David Cohen, 47, has been missing since April. New Jersey State Police are still investigating the disappearance of a man who was reported missing this past spring. 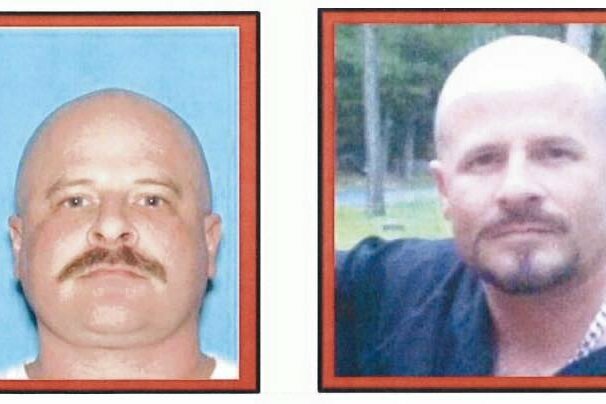 According to authorities, David Cohen was last seen alive at the Red Lion Motel located on US 206 in Southampton Township, Burlington County, on April 20. He had been traveling from out of state to visit a friend, police say, who lived in Lacey Township, Ocean County. No contact has been made with Cohen since he checked into the motel. He was reported missing on April 22. Authorities are asking hunters in Burlington and Ocean counties to be vigilant and report anything unusual, as hunting season is in full swing. Cohen is 43-years-old and is described as standing 5'7" and weighing 170 pounds. He has Hazel eyes and a bald head, as well as two tattoos: an iron cross on his right abdomen and a wreath and rod on his upper right chest. Anyone with information is asked to call Red Lion Station detectives at 609-859-2282.